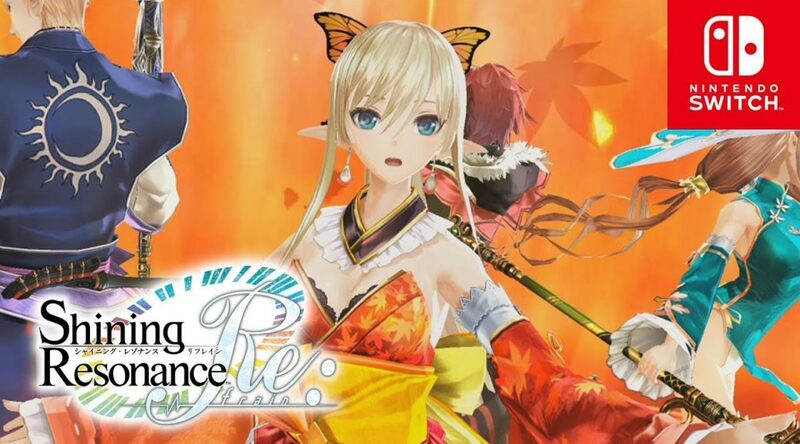 SEGA has uploaded a video featuring Shining Resonance Refrain lead artist Tony Taka. In the video, Taka talks about the influences that he have brought to Shining Resonance Refrain. Check it out below.